It's Here! It's Here! The Biggest Sale of the Year!!! For weeks, I've been waiting for this day--is it weird that I'm so excited for a holiday sale? It's just fun to offer others a fabulous deal and know that little prints will be chugging out of home printers and landing on doorsteps all around. As a small shop owner, that's exciting and fun! 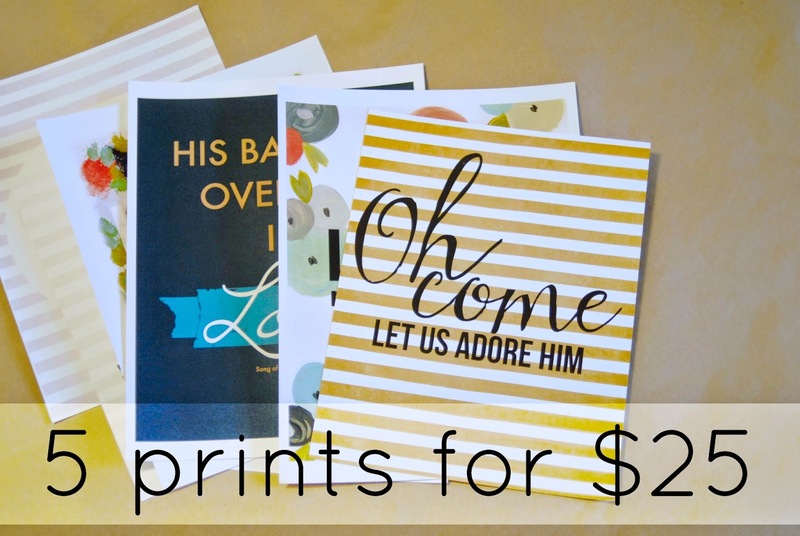 Get a 5 (8X10) Print Bundle sent straight your door for just $25! Click here to grab your bundle. 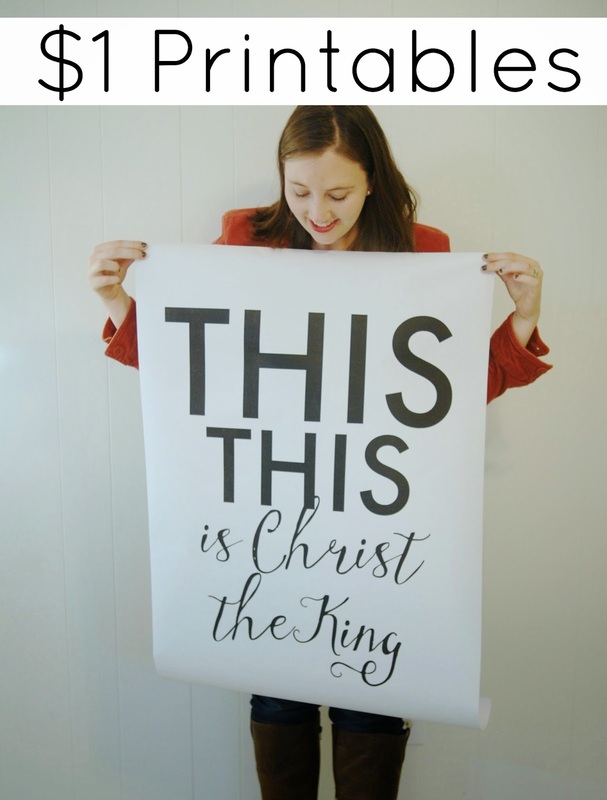 ALL printables are $1-- both 8x10 prints and big impact posters! 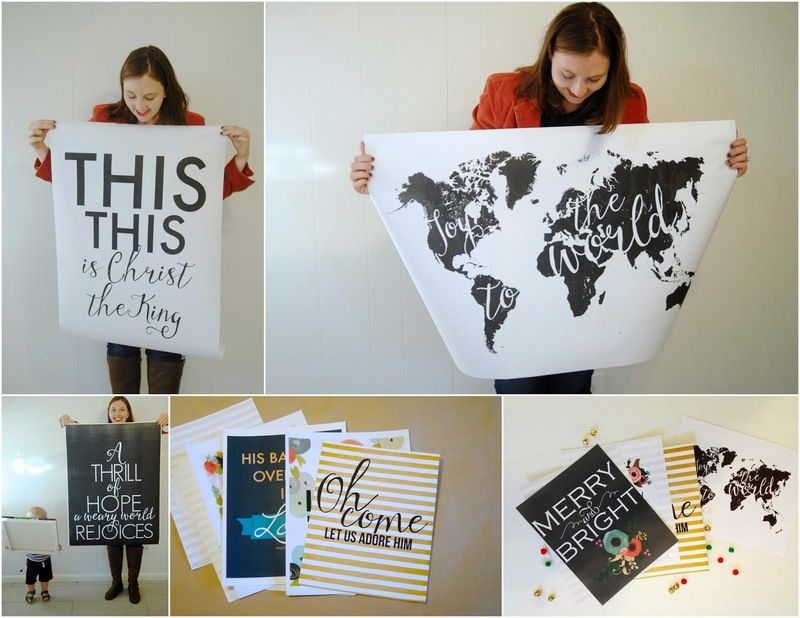 Click here to see the Christmas + Celebration printables. It's a perfect time to stock up on decor for all the seasons or grab a few art prints for your home. 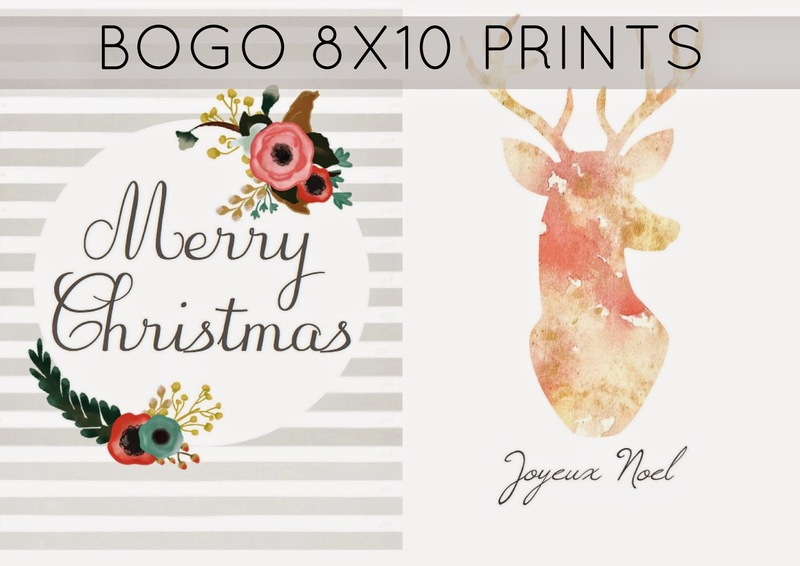 BOGO prints: Purchase 1 hard copy print and get one free! This sale is really the last big sale of the year, so grab a few printables and/or prints while you can. It's really the perfect time to do a little shopping for home decor or easy teacher/neighbor/friend gifts.